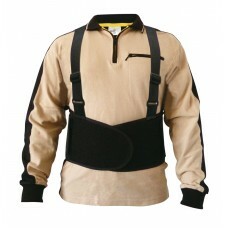 Wide belt offers full support to reinforce the spine, abdomen and lower back. 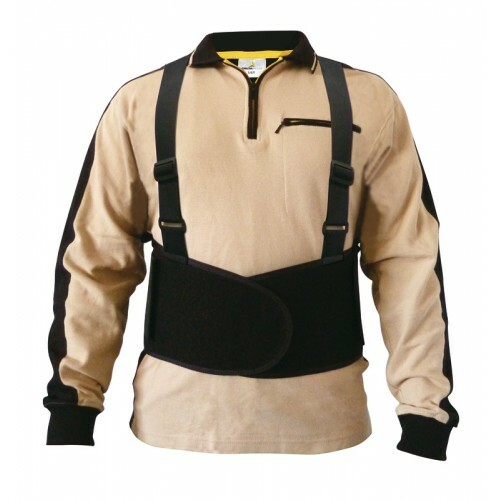 The belt can be adjusted for added comfort and is suitable to be worn under or over clothing. Four heavy-duty boning strips with reinforced elastic provides a greater fit. Adjustable Velcro waist band and cross over braces. Adjustable lumbar support.